The highest statutory body in the country, the Honourable Supreme Court, has made it mandatory for all government authorities to disclose all queries of citizens whether they are related to marksheet, PF or anything that might give them relief and drive away their confusion, through its RTI Act 2005. Whether you are in Rajasthan or in any other Indian state, the rules stand the same. As such, there are 2 ways to file RTI, offline RTI and online RTI. 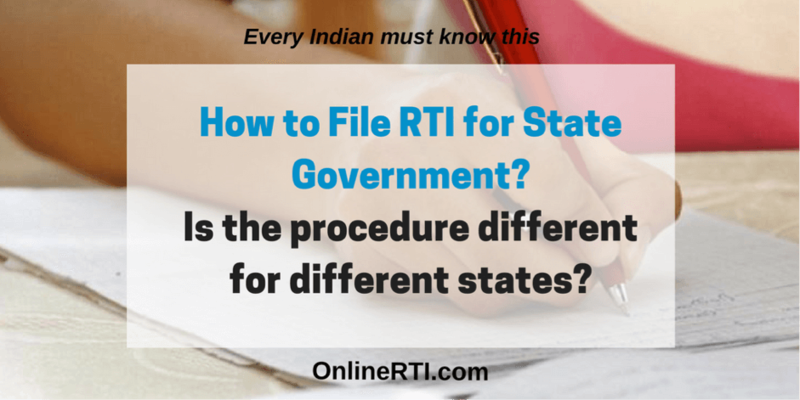 Taking in the points in this article will give you an idea about the difference between offline and online modes of RTI filing. While both the systems are meant to ease your tension and anxiety, they do have their differences. The offline process of RTI Rajasthan is a preferable course of action for the not so tech savvy population. Since you don’t have a professional to help you out in this process, you will have to draft the application on your own, on a clean sheet of paper, with correct and professional use of the language and make sure that the officer and department addressed is correct. 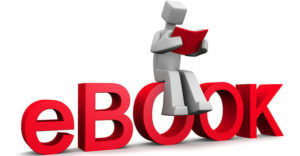 Ensure the handwriting is legible and the application should not be more than 500 words. For the payment, you might have to brave the unkind sun of Rajasthan to travel to the post office and stand in the queue for hours to get the postal order number, and other additional documents. Send the application with the fee to the PIO of the department in question. 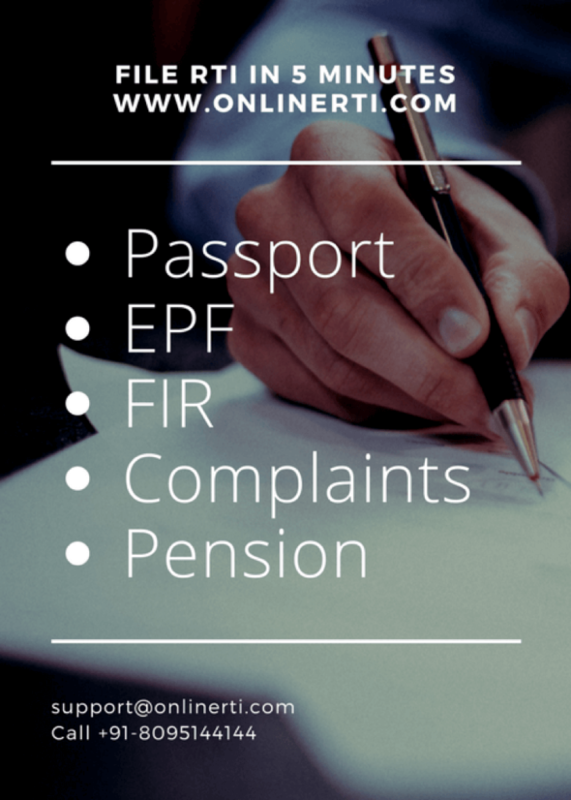 If the right to information is a must and you are avoiding it only because you are too busy or are too ailing to carry yourself to the post office, online RTI filing is the right thing for you. OnlineRTI is a leading portal helping you if you are anxious about how to file RTI virtually. It takes just 5 minutes to fill up our form and write an application. The best thing is that you don’t have to be hopeless because our professionals perusing your application call you to clarify matters, as well as, ask for documents that support your query, on identifying a problem. Since our RTI experts draft a new application, you have the comfort that the application created is up to the mark. Our online application creators get the application approved by you. So, you can always make corrections, if necessary, before it is finally sent to the department in concern. The payment process is equally convenient, with applicants having the liberty to access card payment, Netbanking and Paytm wallet options. While the offline mode is convenient for some, it may be time-consuming and lead to the rejection of the application since most people are not aware of the right procedure. On the other hand, RTI pundits at OnlineRTI handle your application and facilitate the filing process. 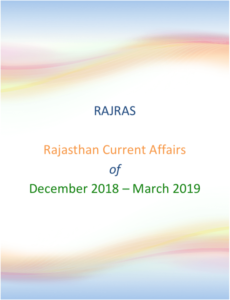 So, if you are wondering how to file RTI in Rajasthan, do not waver to reach out to us. We simplify your right to right to information.